Product categories of RF Component Series, we are specialized manufacturers from China, Rf Component Series, Rf Wireless Device suppliers/factory, wholesale high-quality products of Microwave Communication Component R & D and manufacturing, we have the perfect after-sales service and technical support. Look forward to your cooperation! 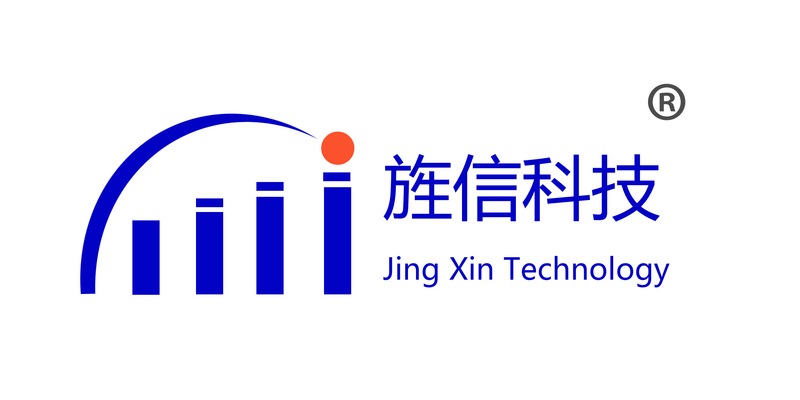 JING XIN provides Rf Component Series including RF Connector/Adapter, Testing Cable, Attenuator and Load. RF/Microwave coaxial connector/adapters /Testing Cable that use in a wide array of wireless communications applications, test equipment, and antenna devices for both commercial and military markets. Attenuator can adjust the attenuation of the signal to meet the requirment of working signal. RF Termination/Load is a terminal device which is working in a transmission line terminal, and prevent from the signal transmission.